With the assistance of skilled professionals, we are involved in offering a diverse range of Female Fittings. 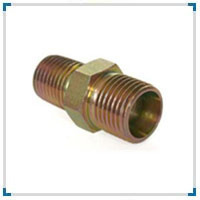 Available with Riddhi siddhi metal impex is superior quality Female Fittings, which is used to join to pipes. 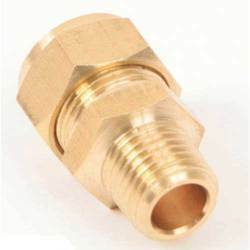 We have attained a remarkable position for ourselves in the industry by presenting an optimum quality gamut of Female Fittings.